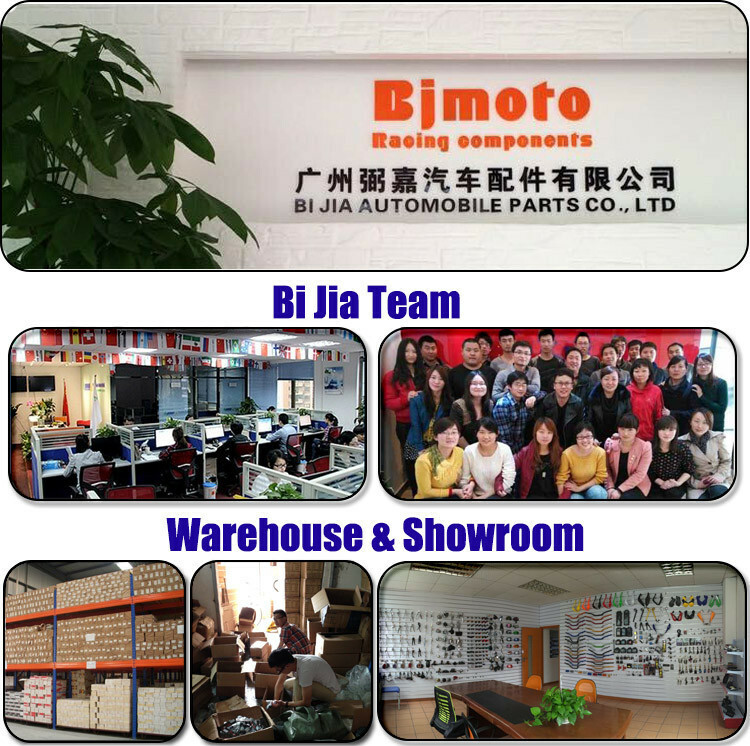 Our mission is to create mutual-beneficial chances to our customers and to help them grow fast . 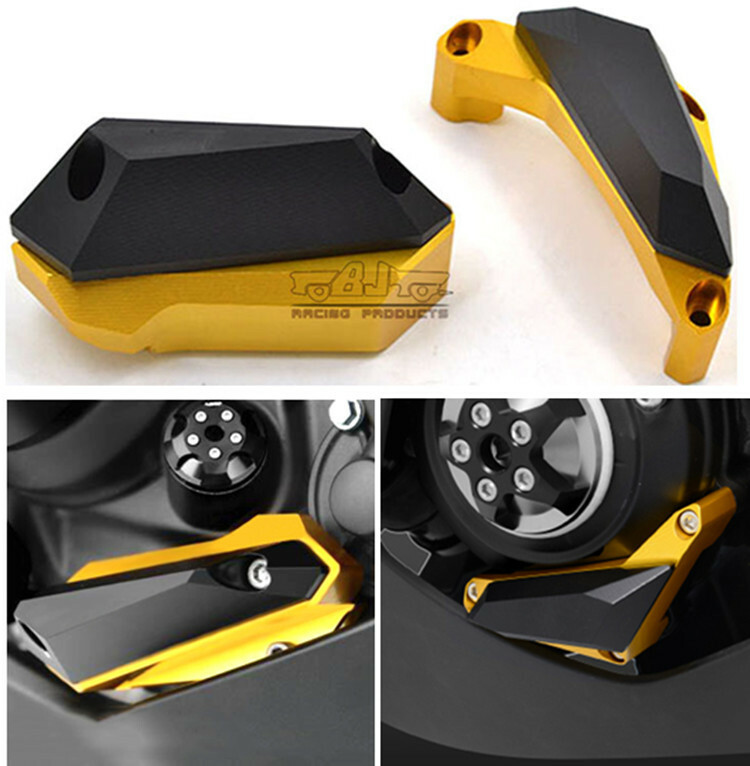 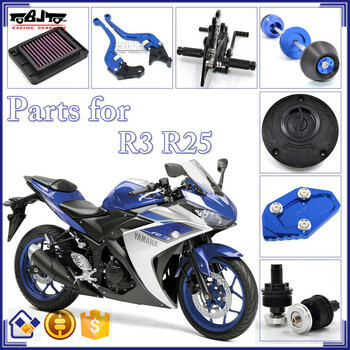 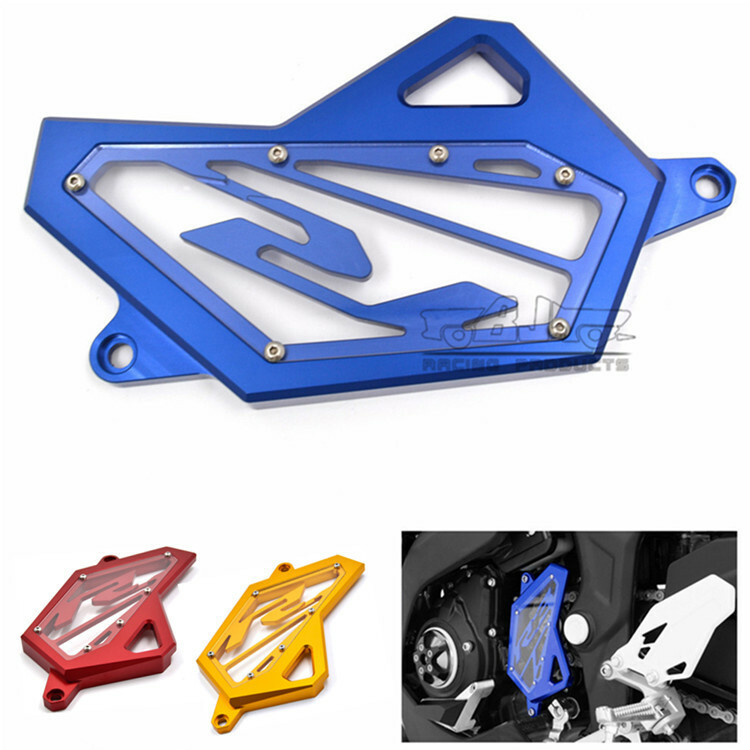 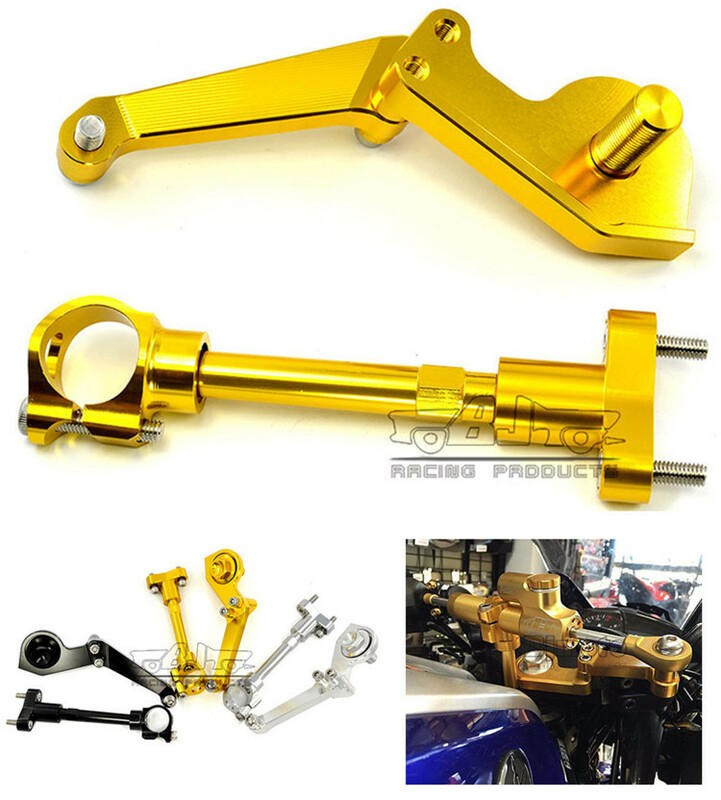 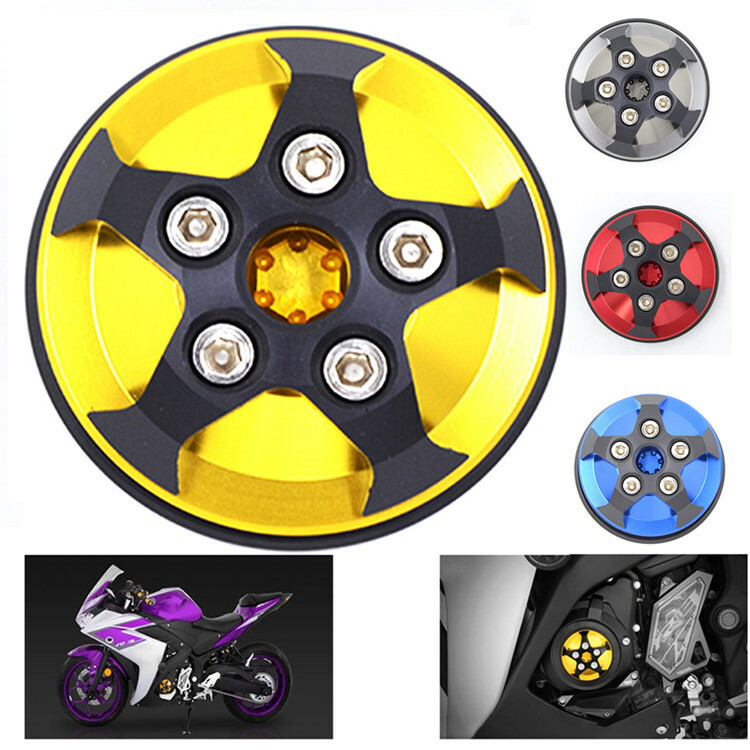 1, we have full range of motorcycle parts and accessories, up to thousands of models. 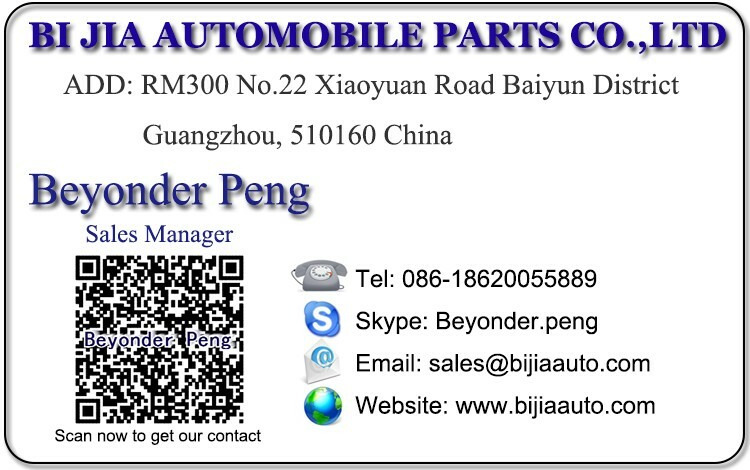 4, Quick delivery time, around 3 days after the payment is received.